: Board Collector: Deus & Boardcollector present 'Surf Swap 8' Part 4.- Retro skate demo. Deus & Boardcollector present 'Surf Swap 8' Part 4.- Retro skate demo. 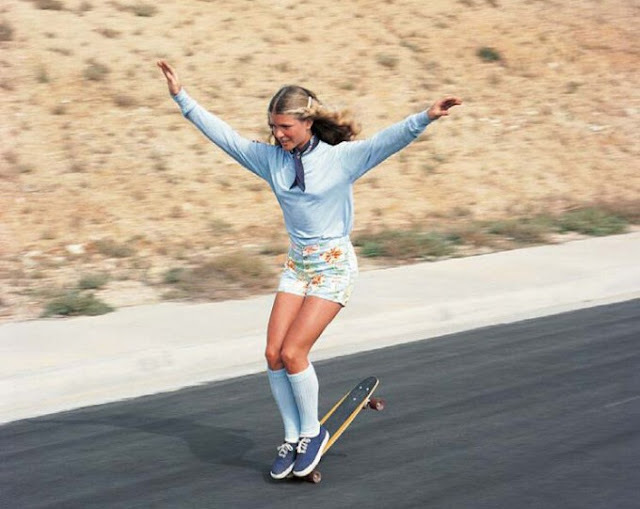 One of the highlight events of 'Surf Swap 8' being held on the 27th of September at Bondi Pavilion will be the Retro 70's skate demo. Its on the schedule for 11.30am. To be a part of it put your name down with Keith now k_lamotte@yahoo.com or by 10.00am on the day. 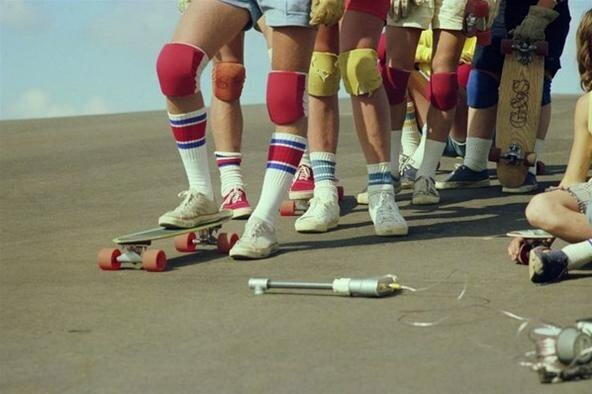 You'll need a late 70's style board and outfit. Prizes will be awarded for tricks such as headstands, tic-tacs, 360's, nose rides, , jump-up-switch-in's, walking the board. Prizes will also be awarded for best outfits, so don't forget your long socks and short shorts. 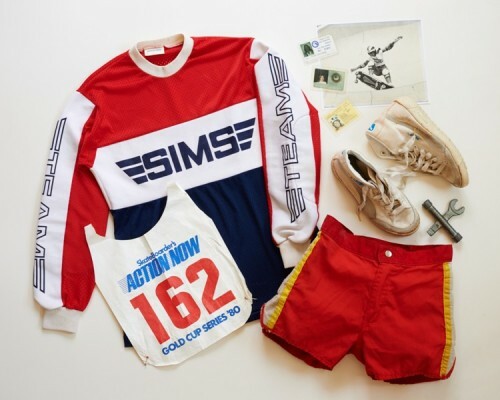 If you don't have a 70's style board Keith will be selling part of his collection on the day. Original 70's Lightning Bolt pin tail.